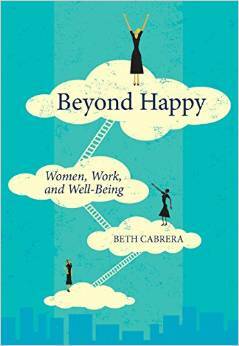 Dr. Beth Cabrera shares the power of positivity and purpose through her research, writing, and speaking. 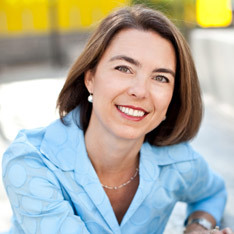 Check out Beth's TEDx Talk! Copyright © 2019 Beth Cabrera. Titan Theme by The Theme Foundry.